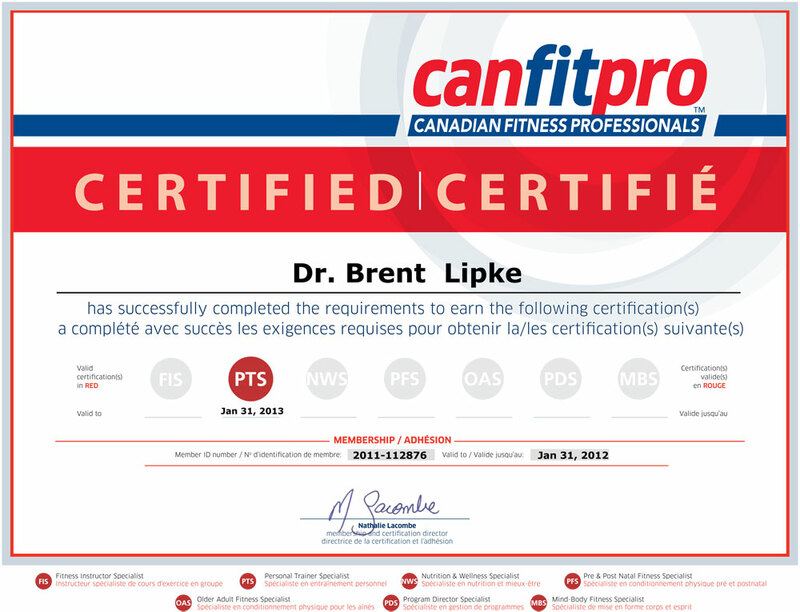 Power Girl Fitness programs have been carefully designed by Dr Brent Lipke to be safe and effective. 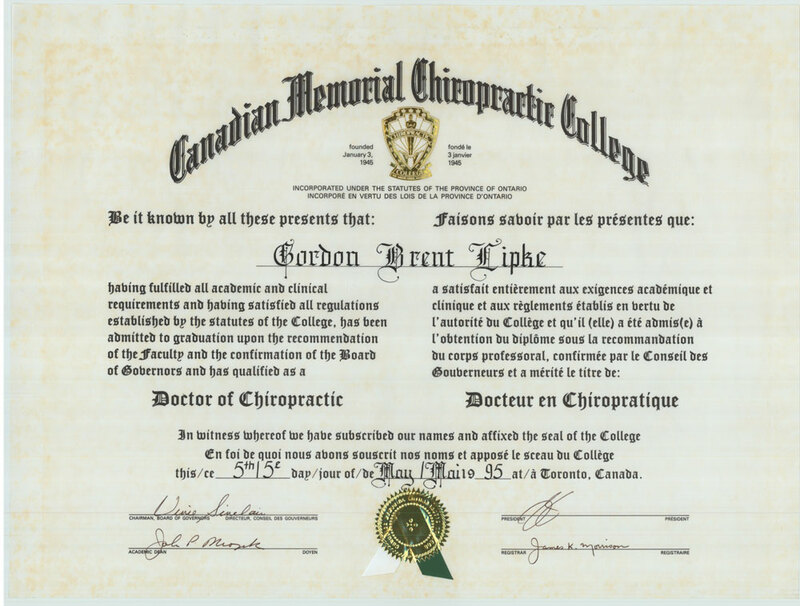 As a Doctor and a Personal Trainer, Dr Brent Lipke has over 16 years of experience helping athletes and average Canadians reach their health and fitness goals. This experience allows all program designs to incorporate proper body mechanics and technique to achieve maximum results with minimum chance of injury. All program design incorporates elements of proper warm up/cool down, cardiovascular training, strength training, and flexibility, for the beginner to elite athlete.